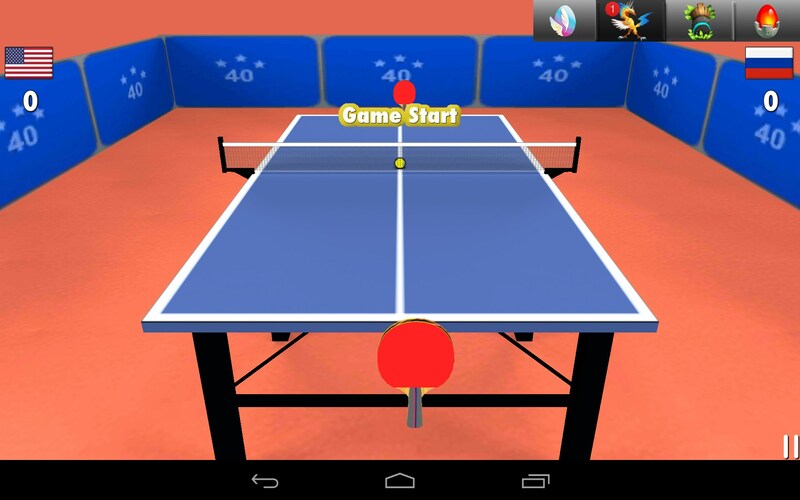 Table Tennis 3D – Games for Android 2018 – Free download. 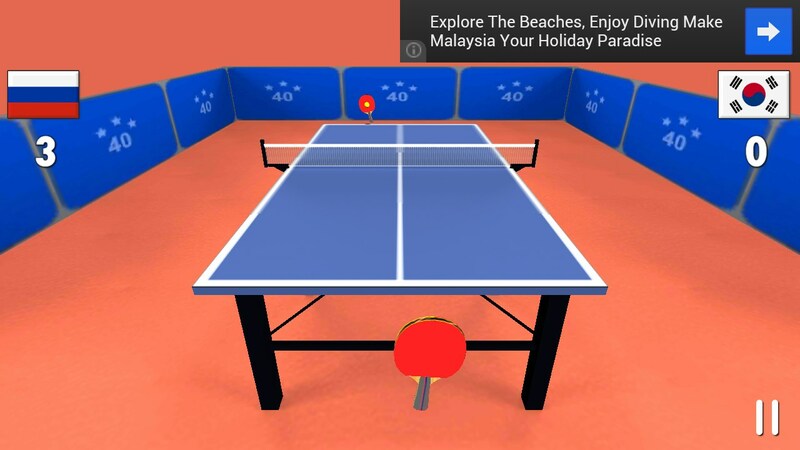 Table Tennis 3D – No frills table tennis - great for kids. 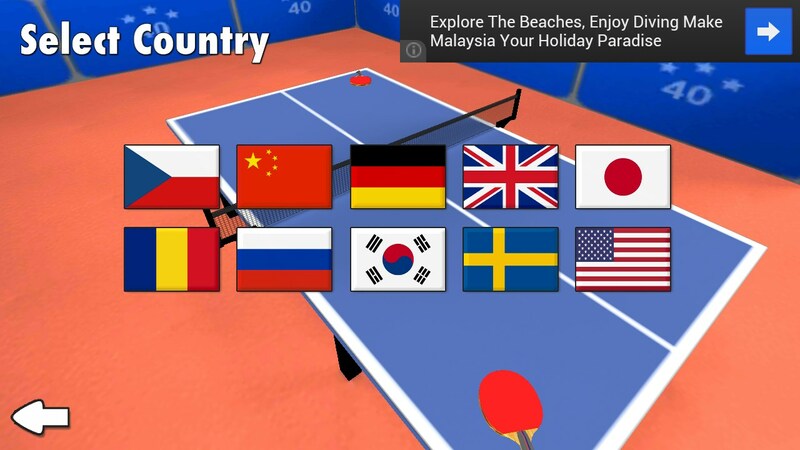 Table Tennis 3D is exactly as it sounds; ping pong in a (sort of) 3D environment. 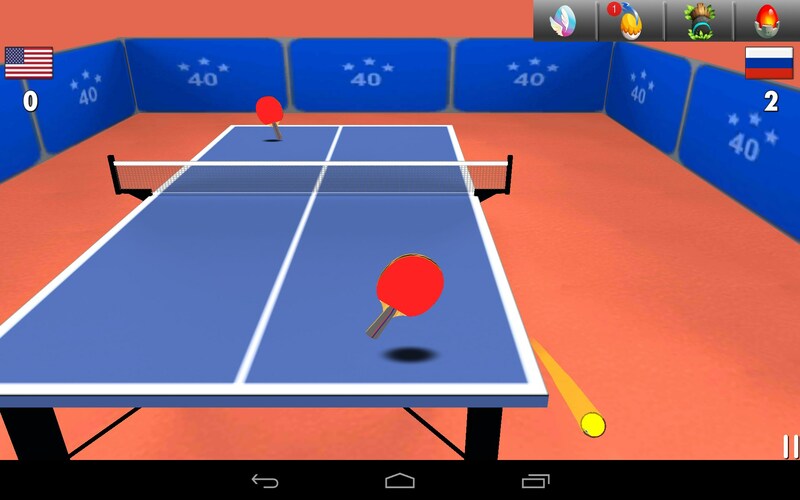 Table Tennis 3D is decent all the way around, but hugely sparse and underdeveloped. 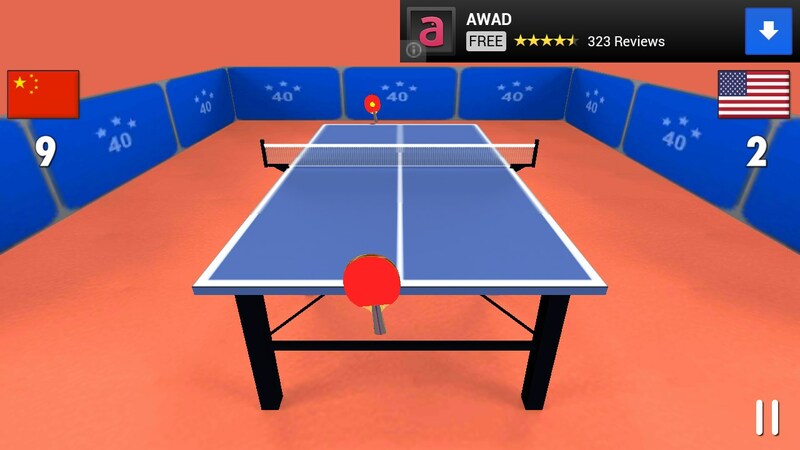 The game environment is just a ping pong table, and 2 paddles. There’s the suggestion of an audience watching this lonely little tournament, but that’s about it. 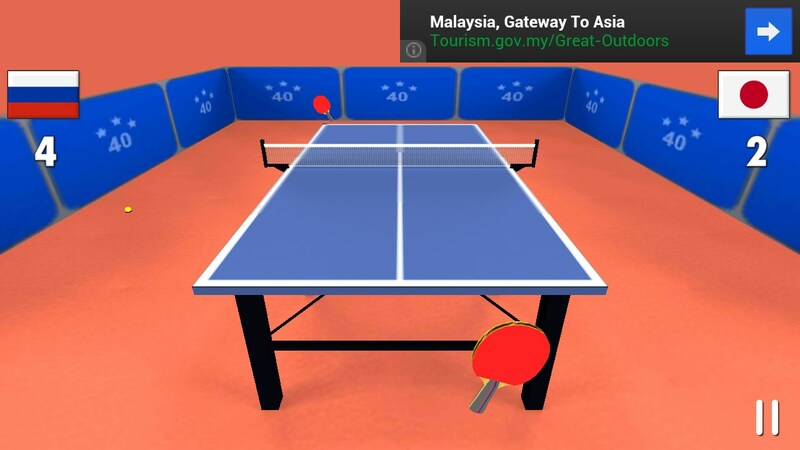 To play, just swipe your finger to move the paddle and hopefully hit the ball. 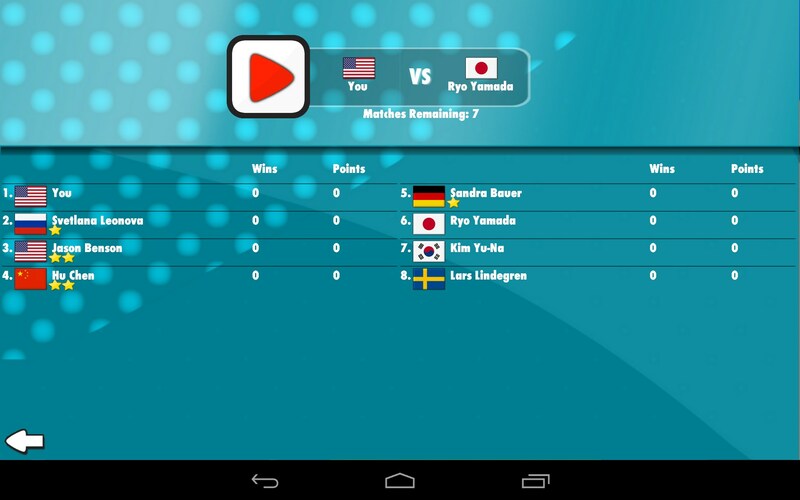 Play against the computer or live online opponents; at least I think they were live. This game is so dull it was hard to tell. 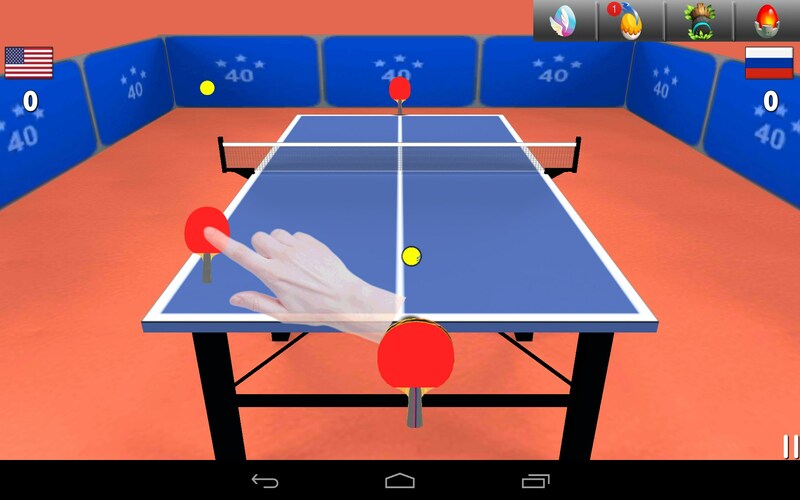 The controls work fairly well, but lack any real accuracy or refinement. You can put a spin on the ball, somehow; or it just happens randomly by itself. This game is so underdeveloped, that it’s impossible to tell if skill is even a factor. This plays more like an experimental beta that’s still in development. The menus are very crude and need a lot of work. Very little is pleasing to the eye. It all functions competently, but I’m hard pressed to see this as a finished app. Overall, the presentation is very minimalist, which is fine in and of itself. But the whole thing lacks any real polish or intrigue. 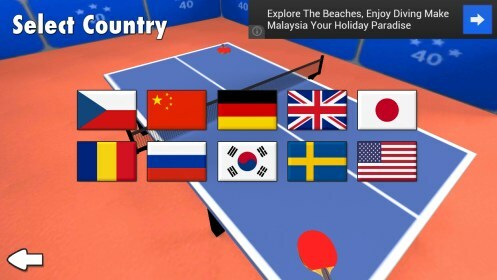 Table Tennis 3D is a competent game but still needs a lot of work with the presentation. 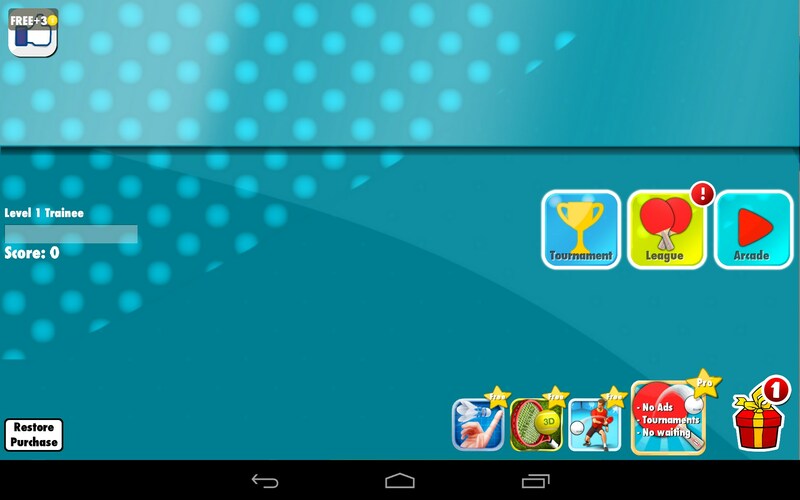 I think kids might enjoy the simple play, but seasoned players are sure to get bored, quick.